Hours: Visitors welcome. Please call first. Gill-Power is a small hobby farm that raises a special breed of heritage sheep, Black Welsh Mountain. The farm also raises New Zealand rabbits for breeding and consumption. 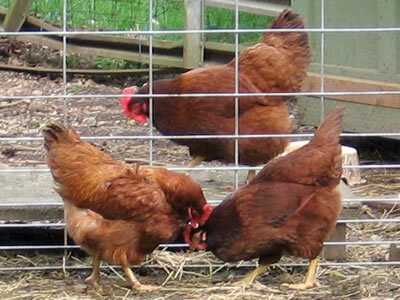 Gill-Power Hobby Farm has layer chickens and sells Omega-3 free range eggs at its farm gate. The farm also raises broilers and turkeys once a year. Gill-Power grows many different types of vegetables, fruit trees and berries, along with many herbs. Most of its garden crops are for sale in small quantities and it is all organic. The farm also sells preserves at the farm gate.